Neighbors. Unfortunately, bad neighbors can make a wonderful property pretty miserable, pretty fast. Even if you start out with good neighbors, they could move away – so be check the proximity of other houses, fence lines, easements, etc. Drainage conditions are also important. Both around the barn/paddocks or where you would be siting them. Access to trails. 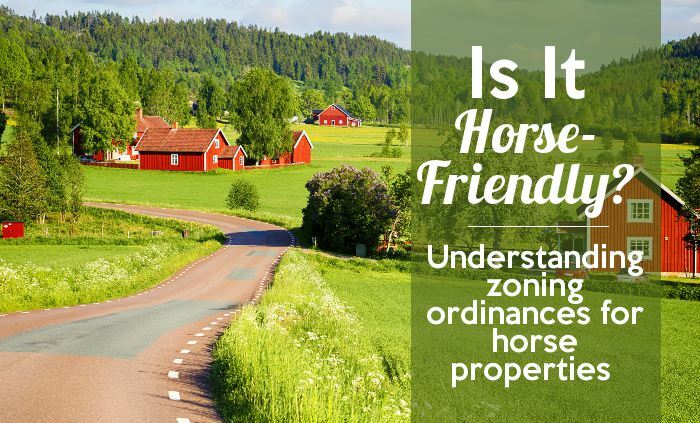 Will you ride only on your property? 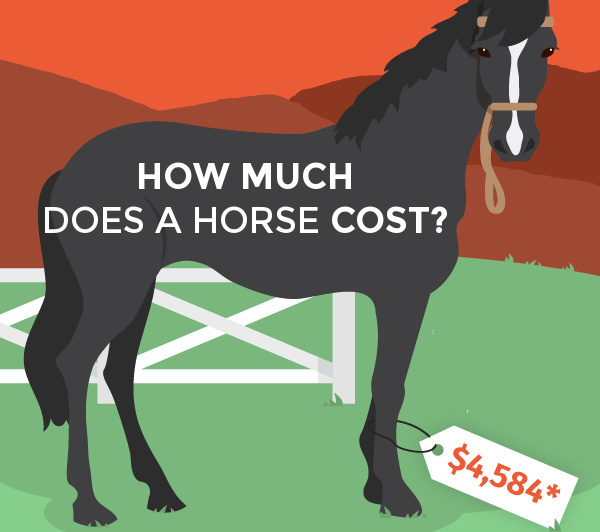 Will you trailer your horse to a local riding arena, or do you prefer to ride on trails locally? Room for expansion. 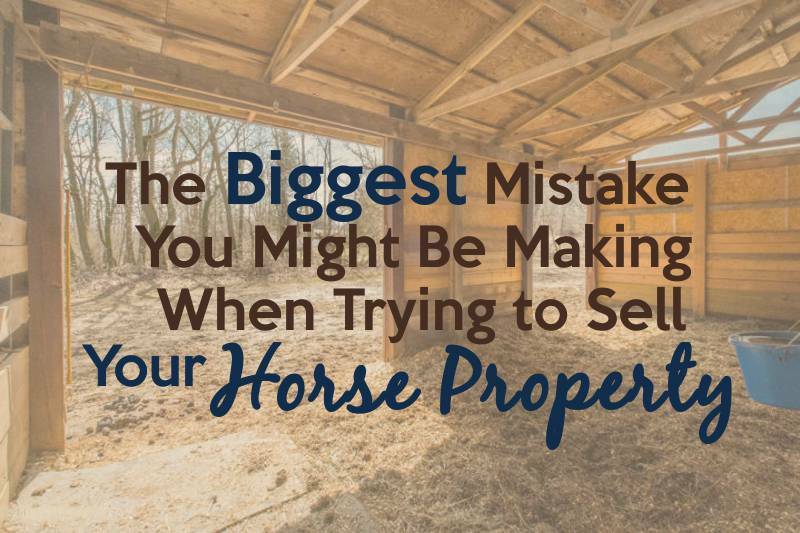 You may only have one or two horses now, but if you’d like to add more in the future, think about whether you have the space and facilities. Soil is important too. Many areas in Michigan have clay soil, which horse hooves can punch through, and the ground also stays wet longer. Zoning – even if the property is zoned agriculture, check other issues regarding placement of barn in relation to the house, and whether you’ll be able to build other out-buildings in the future.